Welcome back to the second half of this mini-series about the technological phenomena that is blockchain. In my previous post, we looked at how the technology works and some of it’s key benefits. If you haven’t yet had a chance to read it, we recommend you do so before continuing. Today, we widen the net to look away from cryptocurrencies and will see a variety of sectors that are adopting blockchain technology. Also, since our passion is Big Data, we will see how Big Data analytics can take blockchain even further. Shall we get started? What can Big Data bring to the table? As we saw previously, blockchain is a technology with which data can be stored across a “peer-to-peer” network. Each “block” contains a piece of information (e.g. a financial transfer or sales figures) and once verified by each party in the network, it can be added to the existing chain. As you can probably imagine, blockchains can become extremely long, containing huge amounts of information. Given the progress we are seeing in areas such as the Internet of Things (IoT), data quantities will continue growing at an exponential rate. To give you a bit of perspective, it is predicted that there will be 21 billion connected devices by 2020! 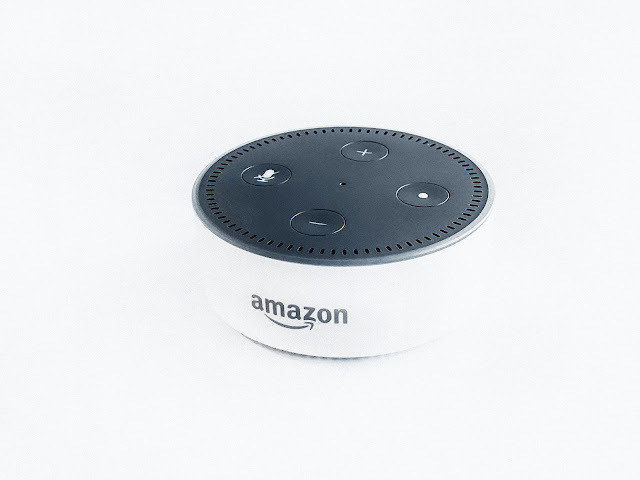 Figure 1 : Amazon are one of a number of companies creating connected devices. All of this presents both a challenge and an opportunity. For companies in any sector, more data is likely to mean a greater understanding of customers, suppliers and their own business. However, simply having the data is not enough; it must be processed and analyzed in order to extract value. This is where the Big Data analytics, such as those we use at LUCA, enter the picture. Such analytics make it possible to identify patterns in the data and the fact that blockchains contain all historical data means that these "insights" can be extracted with greater precision. Another benefit of Big Data analysis is in the detection of fraudulent transactions; it is able to detect when a new entry to the blockchain is anomalous and likely to be invalid. Who can benefit from blockchain? Healthcare - 2017 saw an unprecedented rise in healthcare cyber-attacks, including ones targeting the NHS in the UK and a variety of providers in the US. In the healthcare sector, due to the delicate nature of information, good management of patient data is paramount. Mismanagement can lead to misdiagnosis since different "touchpoints" may end up having differing patient records. 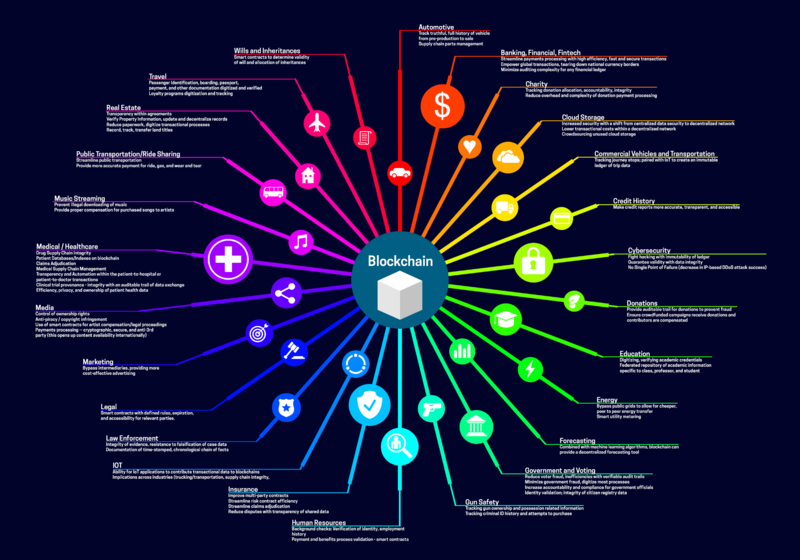 Blockchain, as we saw previously, involves a "distributed ledger" which means that each touchpoint (GP, A+E etc) would have an up-to-date copy of patient information. This not only improves accuracy of information but can reduce the risk of hacks too, since each node in the peer-to-peer network must validate any change to the blockchain. 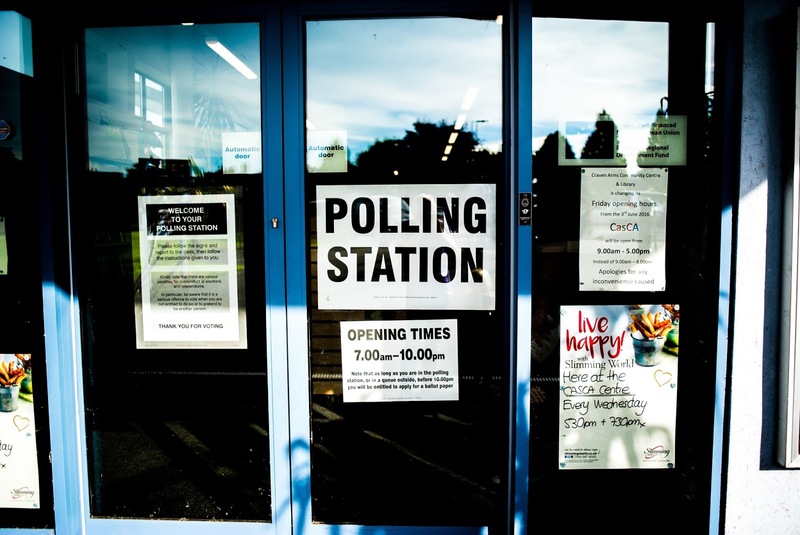 Governments - High profile claims of voter fraud have plagued elections in recent times. For example, Donald Trump said (without evidence) that between 3 and 5 million people cost him the popular vote in the 2016 elections by voting illegally. The traditional system of manually counting votes seems to have had its day. With blockchain technology, identity can be verified at the point of registration and voting could be done electronically. In this way, there would be a public ledger of all recorded votes and fraudulent votes would be removed. Check out Follow My Vote to see an example of how this could work. Governments can also by slow, opaque and full of bureaucracy and block-chain based systems could make them transparent to the public and increase trust. Dubai plans to put all government documents on the blockchain by 2020. Figure 2 : Physical polling stations may be replaced by online voting systems based on blockchains. Design - One of the issues facing graphic designers and other content creators is the large amount of processing power that is required to work on, render and export their creation. The startup Golem describes themselves as a "decentralized supercomputer", and their service involves the sharing of spare computing resources. Suppliers install a plugin which analyzes how much spare capacity (in terms of processing etc) they are running with and then offers this excess to those who need it. The plugin is non-intrusive and is currently applied to CGI rendering with future applications that will include Machine Learning and more. Real Estate - Buying and selling houses often involves a very slow process full of unexpected additional fees. A system based on blockchains would significantly speed up the process since it would remove the need for paper-based records. Fees would also be reduced since blockchains reduce the need for third parties. Ubitquity is an example of a company working in this area. Charity - In this area, the greatest complaint is that inefficiencies and corruption exists which mean that your donations don't reach those that need them most. For example, text based donations can occassionally take a small percentage of the donation to pay for the service. 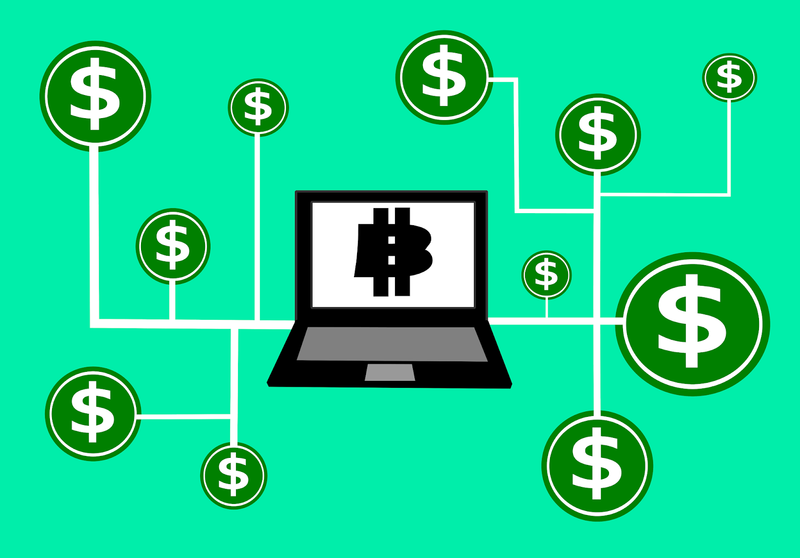 Since blockchain technology is fully end-to-end, donors would be able to fully trace where their money goes. Comapnies such as the BitGive Foundation are using Bitcoin to do this. These five examples are just a snapshot of the bigger picture, for a more comprehensive list of industries adopting blockchain check out this YouTube video and this infographic. What do you think will happen in the coming months and years? Is your industry adopting blockchain yet? To keep up to date with all thing LUCA and Big Data, don't forget to follow us on Twitter, LinkedIn and YouTube.